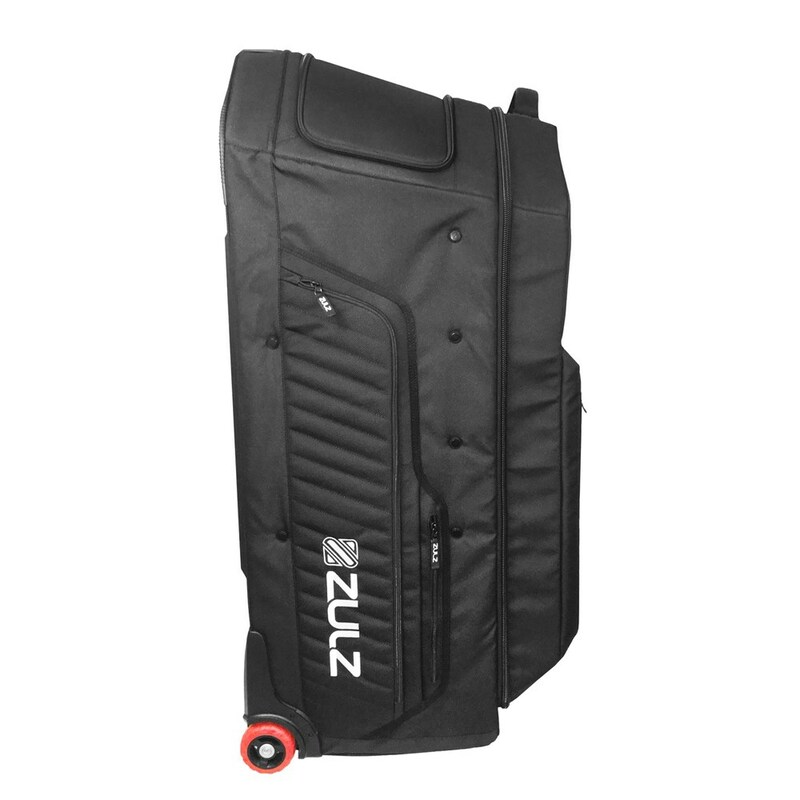 Bottom line…the best all-around gearbag you can have. 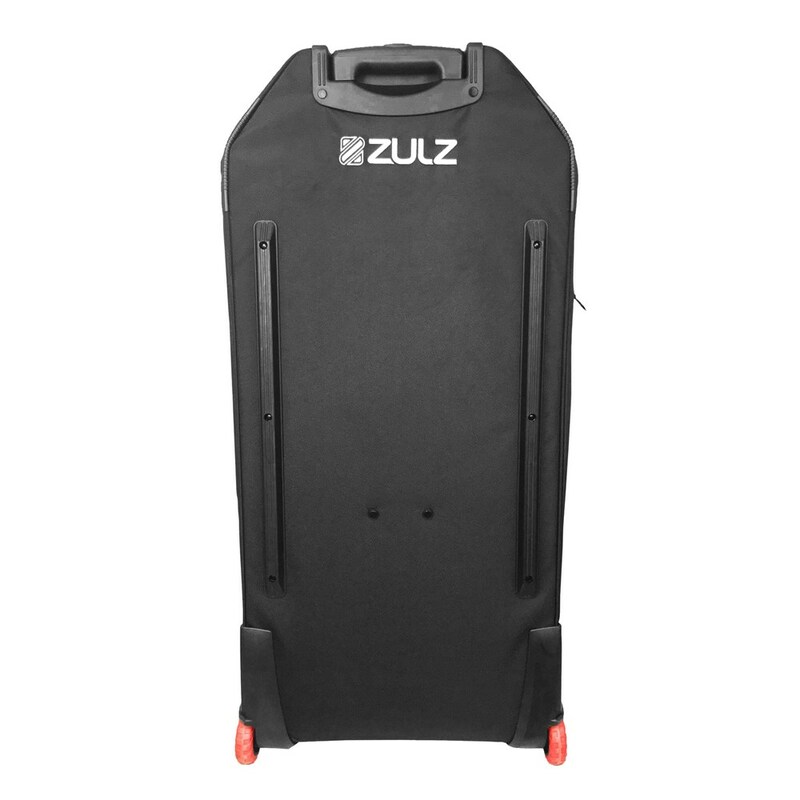 Engineered with a “mobile locker” mentality, ZEUS finally provides you with organization and structure to whatever you’re using it for. Constructed primarily with 600D Oxford Nylon and 1680D Ballistic Nylon accompanied with YKK #5 & #10 zippers along with off-road style wheels. 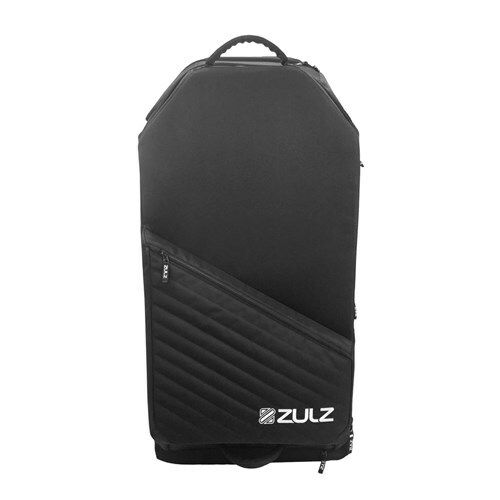 Uniquely designed for any outdoor activity and engineered to stand upright with complete organization whether opened or closed. 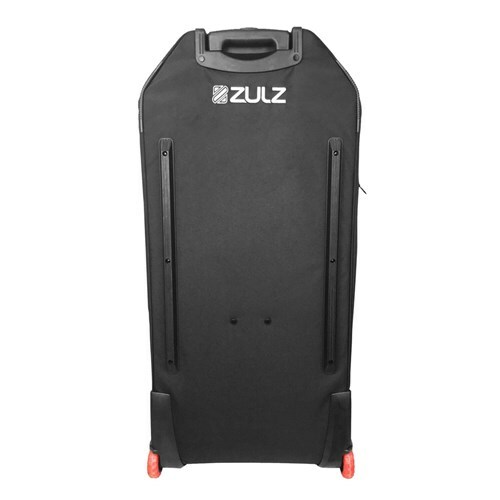 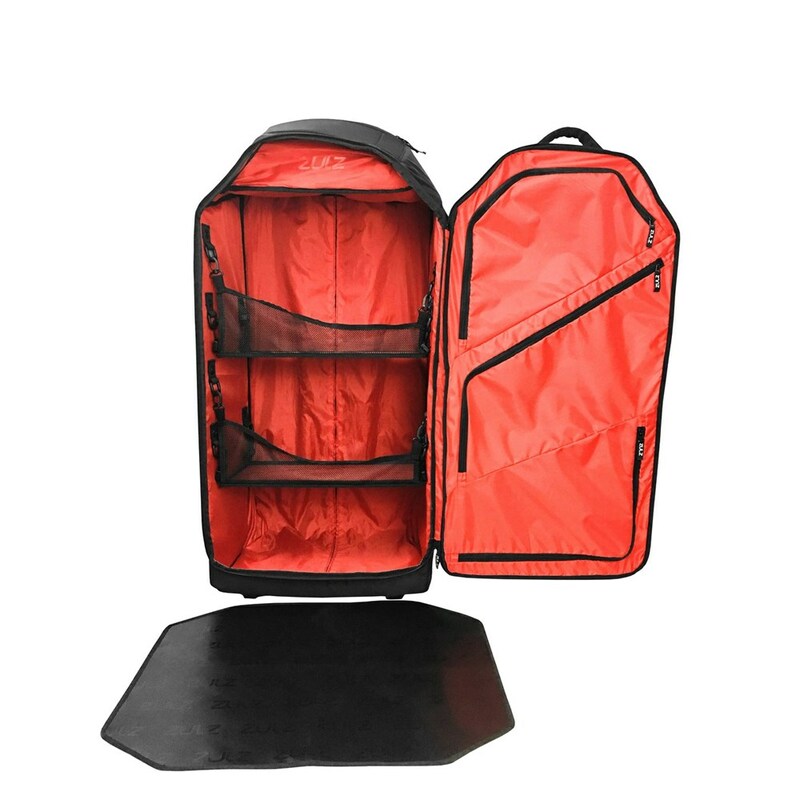 Adjustable shelving to fill this bag to full capacity while keeping shoes, uniforms, helmets, coolers, balls or anything else needed for your activity organized and protected. 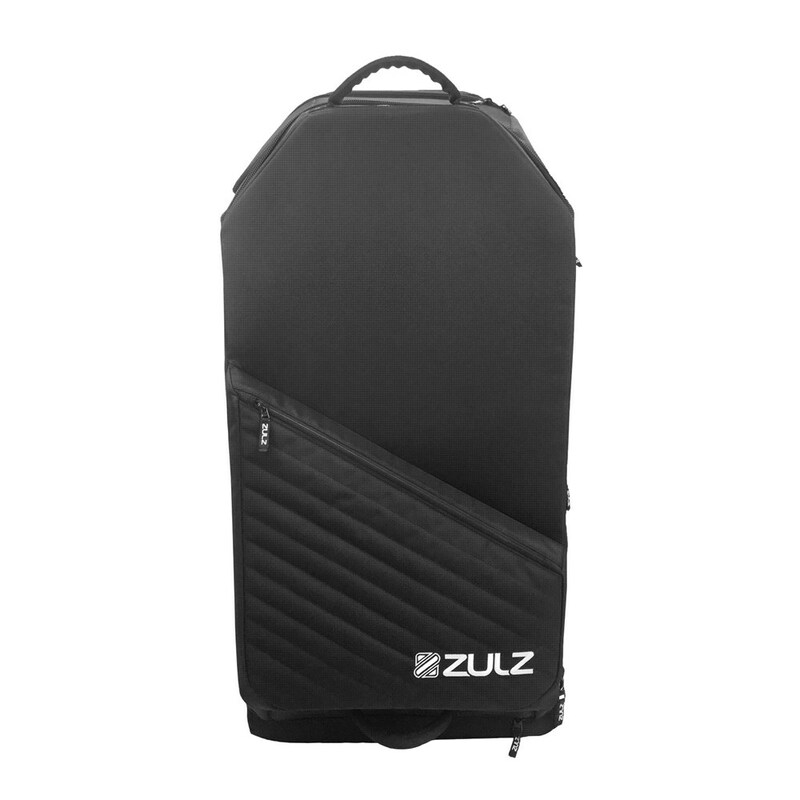 Heavy duty structure prepared for all your off-road travels wherever the road may take you. 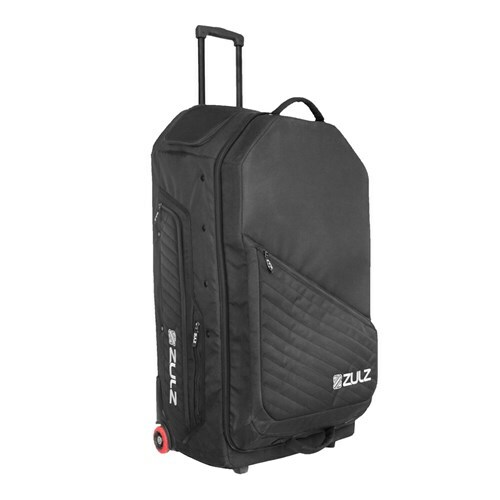 It was NOT designed for air travel however, how you use it is completely up to you.